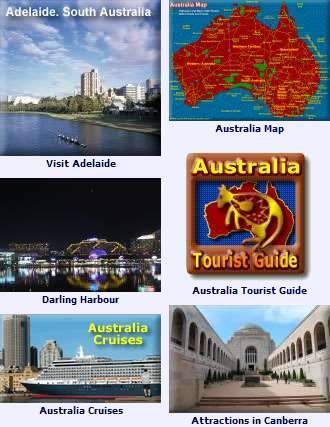 See the Map of NSW Maps of NSW Places to Visit. This grand home, built by the Stewart family, considered a heritage treasure of the Bathurst Region. This museum is one of only two in the world with a collection of Devonian fish fossils, when fish ruled the planet. Where the world’s largest deposit of silver, lead and zinc were found, Broken Hill. The museum features the finds and minerals of this region, with an 8.5 kilo handcrafted silver tree and more. Human evolution, dinosaurs, Australian bird life, Aborigines, mineral collections and biodiversity ecosystems. Theres a special under 5s kids section as well. This museum is dedicated to the Infantry Corps history and its customs and traditions over time. Gallipoli, Passchendaele, Kokoda and Long Tan are names familiar to Australians. There are extensive historical artefacts, particularly WWII. Lone Pine Barracks, Range Rd. New South Wales Attractions to Visit: See the NSW Attractions and art galleries: NSW Art Galleries.